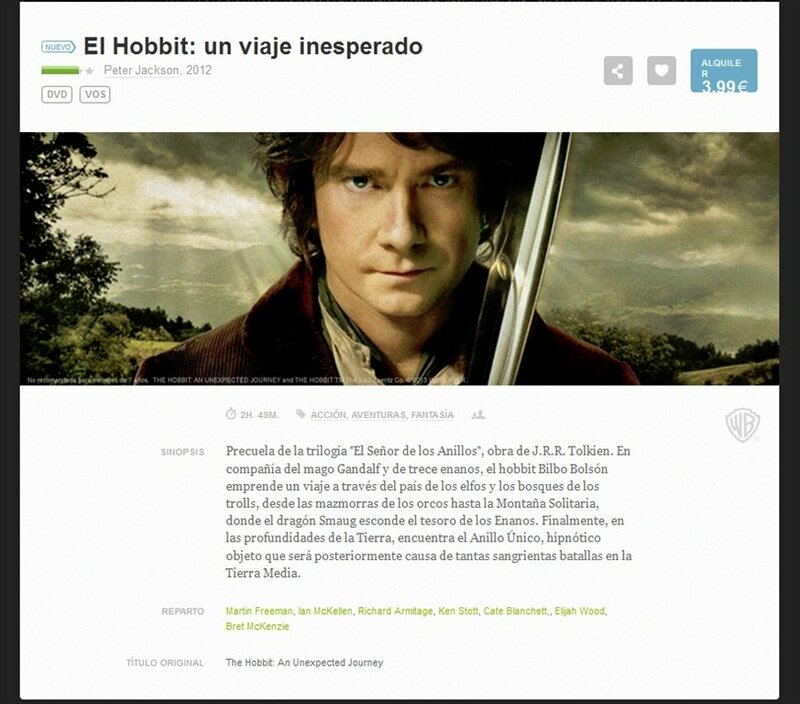 Youzee is the equivalent to Spotify but for movies instead of music, an online service to rent films and series that includes the latest premieres and the most awaited releases. All the latter without waits or cuts, in high quality format, and with the possibility to enjoy the contents on any mobile device. Once registered, when you rent any sort of content, you have a month to view it, and 48 hours from the first moment you press Play. Movies, new TV shows, cartoons... A wide range of streaming contents. Choose the playback quality: DVD, HD or Full HD. Includes an intelligent recommendation system that learns from your habits. Exchange opinions with your friends on social networks. 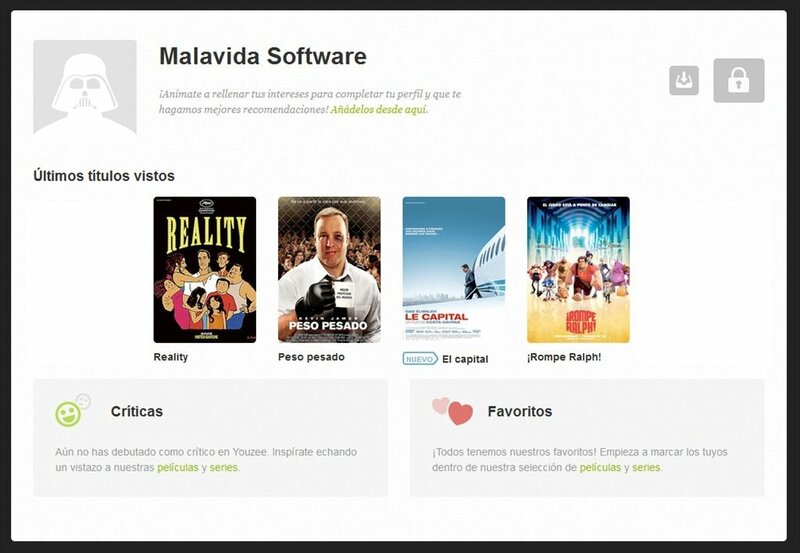 Once registered on Youzee you have your own customised space with your profile details, the contents viewed, your list of favourites or the reviews of your friends. Receive all sorts of activity notifications. The best movies without going out. Enter Youzee and enjoy the best streaming contents. 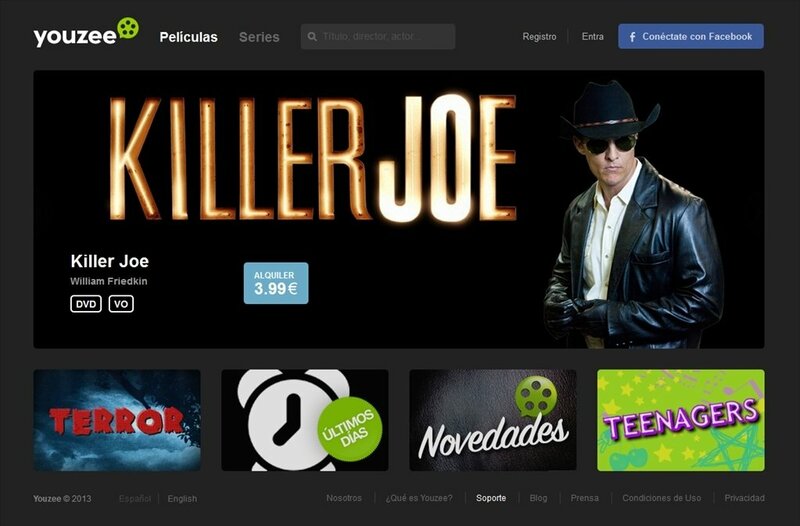 Youzee is a platform that is only available in Spain and Andorra. Requires you to previously sign up on the platform or log on with a Facebook account.